Find below some useful information for your holiday planning. Malagaweb.com – Comprehensive tourist guide of cities and villages throughout the Costa del Sol, local customs, restaurants, theatres, and insider tips to visits and vacationing, only at MalagaWeb. Malaga Hotels and Marbella Hotels at Malaga Holidays. Car hire Malaga Airport – Car Hire at Malaga airport, malagacar.co.uk offers a fast and easy way to book your car hire in Malaga. Car rental Malaga – Rentacarmalaga.com. 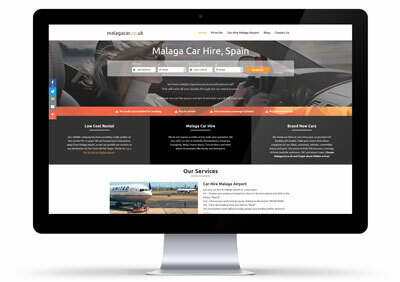 Cheap car rental Malaga, Spain. Discount hotels and hotel deals at Malaga Deals.